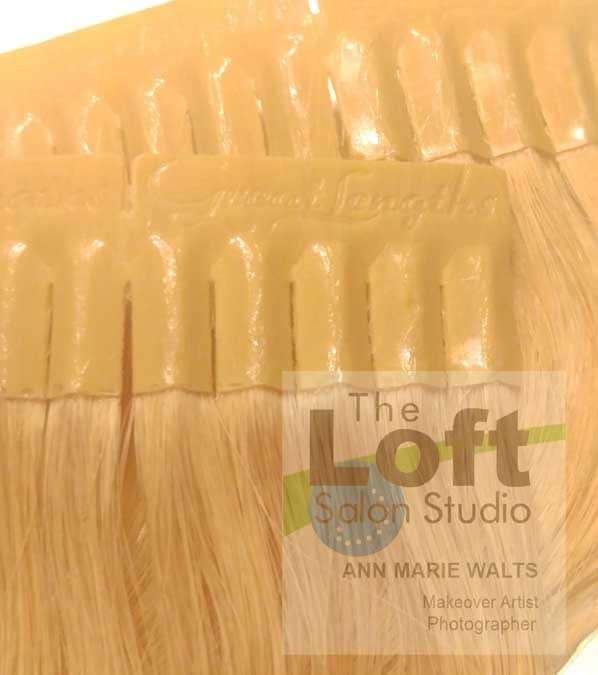 You can rest assured that when working with me & my business that you will get real Great Lengths hair. You would think that this would not have to be brought to your attention, however, with all of the consulting that I do; I hear or learn of a lot of different “stories”. Great Lengths actually has gone the extra step, as they do with so much, and have hot stamped their name into their product. I was estatic when they started doing this, hear in The States. How else can you be reassured? 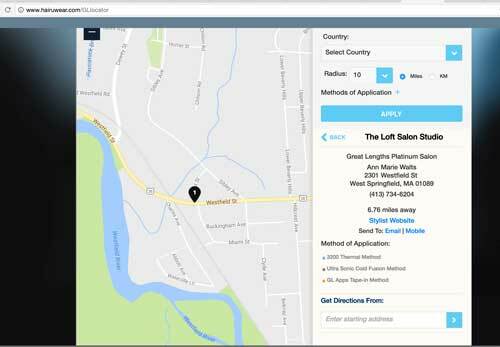 Great Lengths has a salon directory, and not everyone gets to be on it. We have to meet their criteria. 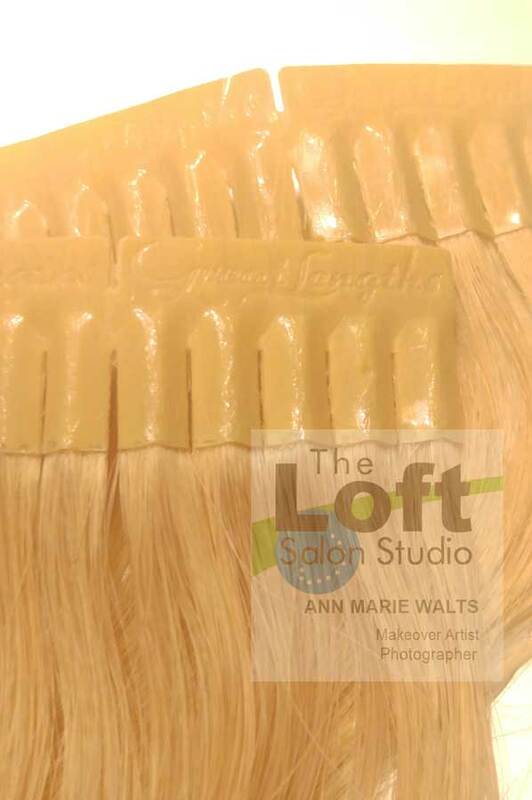 PLATINUM SALON status is a special recognition for the frequency that The Loft Salon Studio provides Great Lengths hair extension. Also, too, if you are ever in doubt and need further questions about the business you find; then you can always call Great Lengths.